Michelin Cross Terrain is designed for highway driving and light off road conditions. Michelin Cross Terrain is designed for highway driving and light off road conditions. Consider this tyre if you enjoy a quiet comfortable ride. 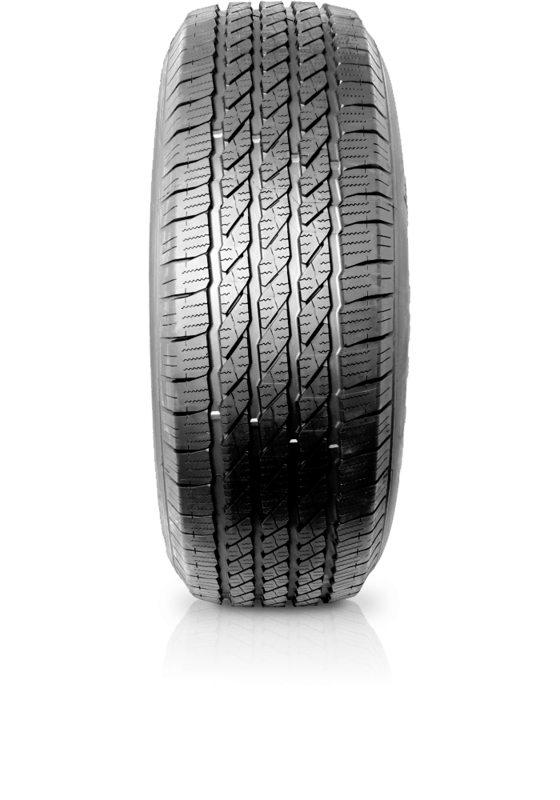 It offers good performance in all weather conditions and delivers confidence with long lasting tread.